August: a notoriously hot month... 2012: a year that will be remembered in many places as very hot and dry. When it comes to white grape varieties it is essential that you tend to them early so that you preserve the essential aromas. The cold that we respect so much and is so dear to wine making has a high environmental and economic cost. 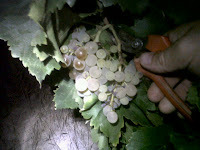 So to break it down for you... We have a hot month when you need the cool, you need to pick grapes at the essential time. 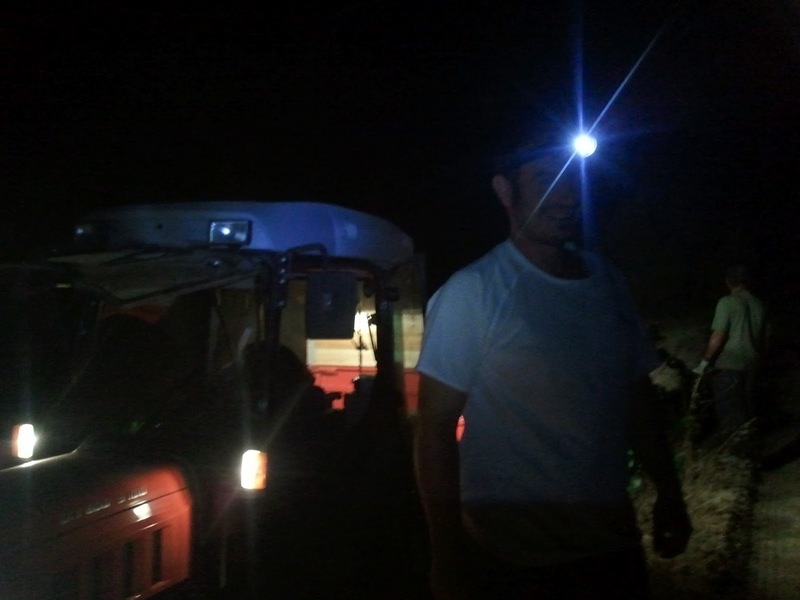 This means we need to take advantage of the cool summer nights and manually harvest the grapes at night-time. If you add these ingredients, press and ferment them, you get the recipe for BERNAVI Notte Bianca "White Night". Even this year, the second in a row we have had to face the final sprint of the maturing of our white wine grapes in very extreme conditions in terms of temperature and drought. Because of this the decision was swift and unanimous! 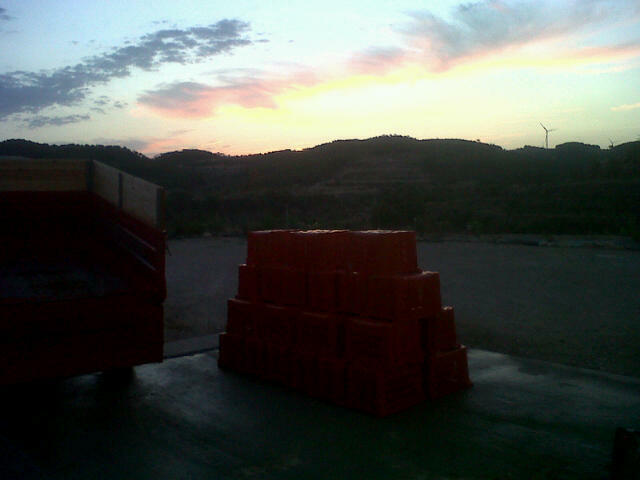 We would pick the grapes by nightfall. So after a frugal supper we would help each other put on our "mental lanterns" (as Gino calls it) and we would go through the lines of our vineyard called "Coster". "Coster" is a vineyard that is more than 70 years old with beautiful golden grapes. Garnaxta blanca is queen of Terra Alta and despite adversity gives us grapes with its fragrance in tact and with a significant accumulation of sugar whilst still keeping a perfect balance. We harvested for two nights with calm, focus and attention this ritual requires. At sunrise on the second day of harvest we went into the valley where the viognier helps us to interpret the "terroir". We are in a preliterol area and behind us is the beginning of the Spanish Central Massif which is a Mediterranean plateau of transition. The Mediterranean climate condition of this area is influenced by the continental climate of the inside of the peninsula and the Garbi alternate Cerc. It's where summer days alternate with cool nights and warm summers give way to cold winters. We want to interpret this contrast between extreme conditions with our Notte Bianca so that the typical Mediterranean Garnaxta blends with a more continental viognier so that the flavours adapt to express the originality in these lands. The grapes are harvested almost tenderly into the light of the morning, we work in total silence where only the wind whispers and the moon and the stars drive you. 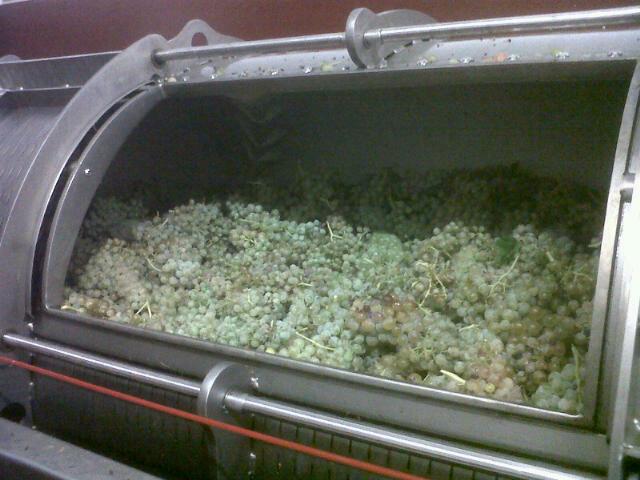 By sunrise we have brought the grapes into the cellar and we press them with all the care they deserve. It's quite funny because when we first pressed the grapes the juice had a temperature of 18 degrees and to maintain a perfect fermentation we need to drop it to 15 degrees! Ridiculous! Now our Notte Bianca ferments slowly, releasing aromas of green apple, grapefruit, banana and peach... All aromatic evolutions which combined bring an interesting complexity in power. Now it will follow the moons and rest on its lees until the end of the next winter when the bottle calls.